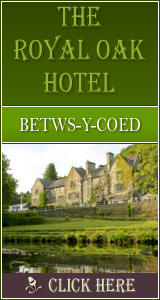 The Meadowsweet Hotel is a family-run hotel near Snowdonia, which is situated in the small but historic market town of Llanrwst. The Meadowsweet Hotel offers comfy accommodation that’s more than a little bit special, with self-catering options for large groups as well as our excellent restaurant, Lle Hari - which offers traditional, hearty (and locally sourced!) Welsh cooking with classic American service. 279 Click Throughs => £139.5 based on an example £0.50 cost of a click through from Google pay per click. 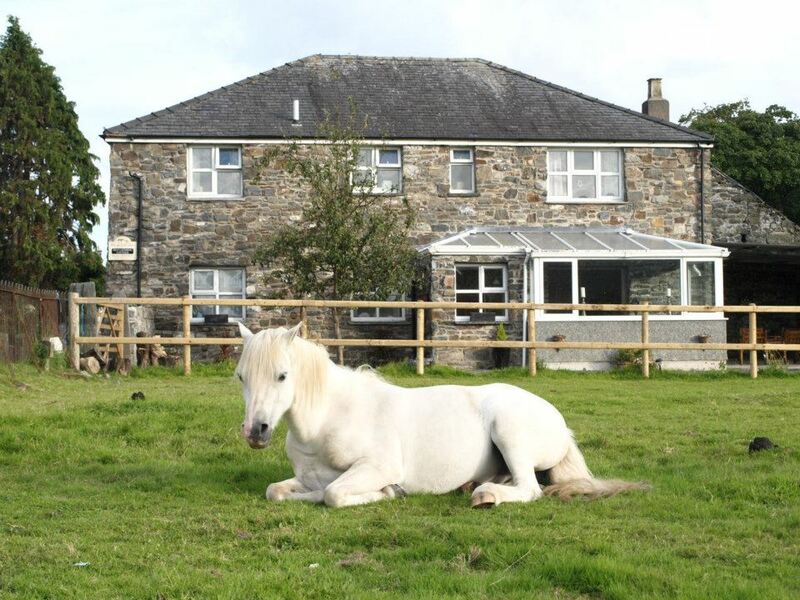 The click through ratio to this accommodation provider's own website is 13% .